Written by Tiki Multimedia Staff. The mission of Tiki Multimedia is to offer schools, nonprofits, government entities and businesses a one-stop-shop for all of their technology related needs. 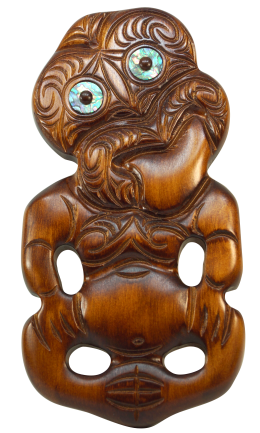 In the pacific islands the tiki is an intricately carved figurine of a creature representing humans and their connection to the universe around them. Tiki Multimedia's goal is to connect people to their fellows and their universe through sight sound and interaction.